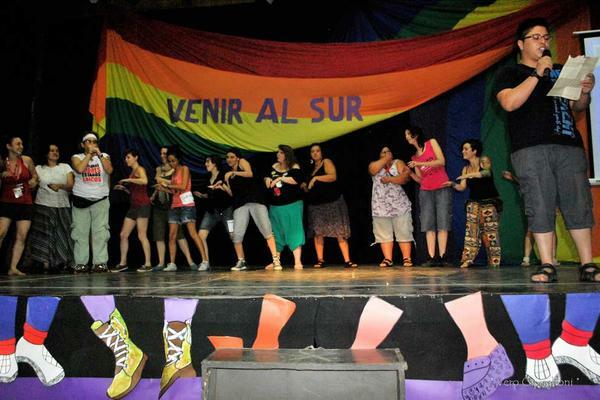 Images from the LesBiTransFeminist meeting (Venir al Sur) that took place in Paraguay, 2012. 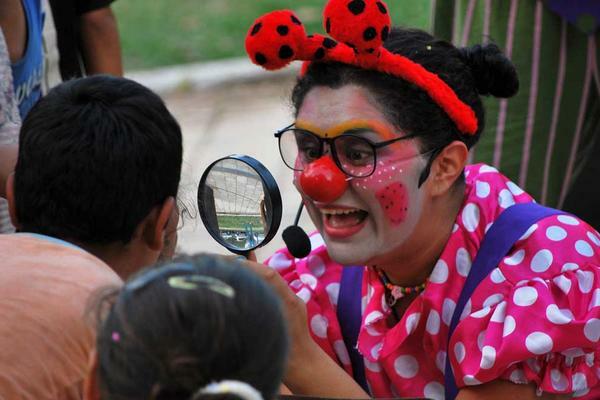 Participación e intercambio con toda la sociedad, en este caso a través de una obra de teatro infantil q cuenta la historia de la abuela lesbian. Participation and exchange with the whole society, in this case through a children's play that tells the story of a lesbian grandmother. El grito del feminism. The call of feminism. 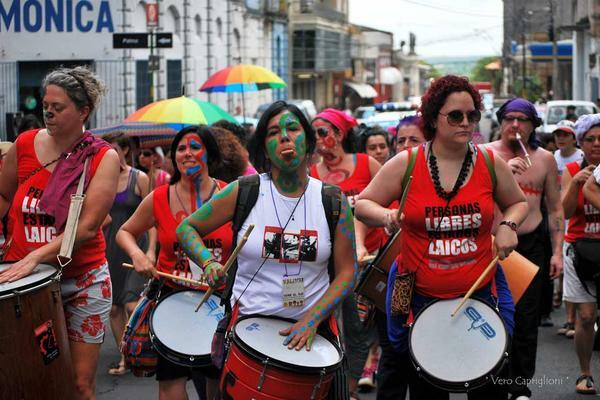 La fuerza de los tambores, la fuerza de la marcha. The power of drums, the power of the march. Durante todo el encuentro no falto la alegría y la música inclusive en la lectura de las conclusions. During the meeting there was no lack of happiness and music, including in the talks and conclusions. Nos permitimos reflexionar sobre las representaciones de nuestras identidades. 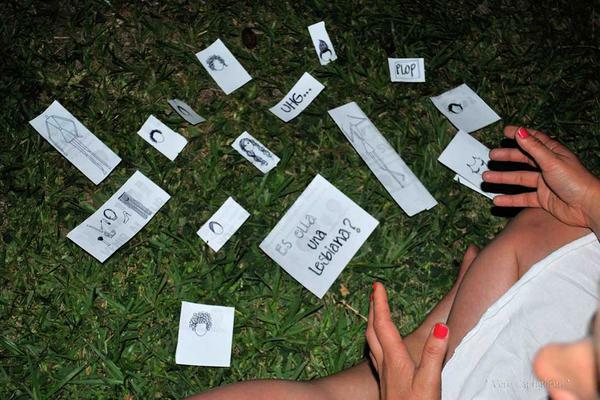 We allowed ourselves to reflect on the representations of our identities.